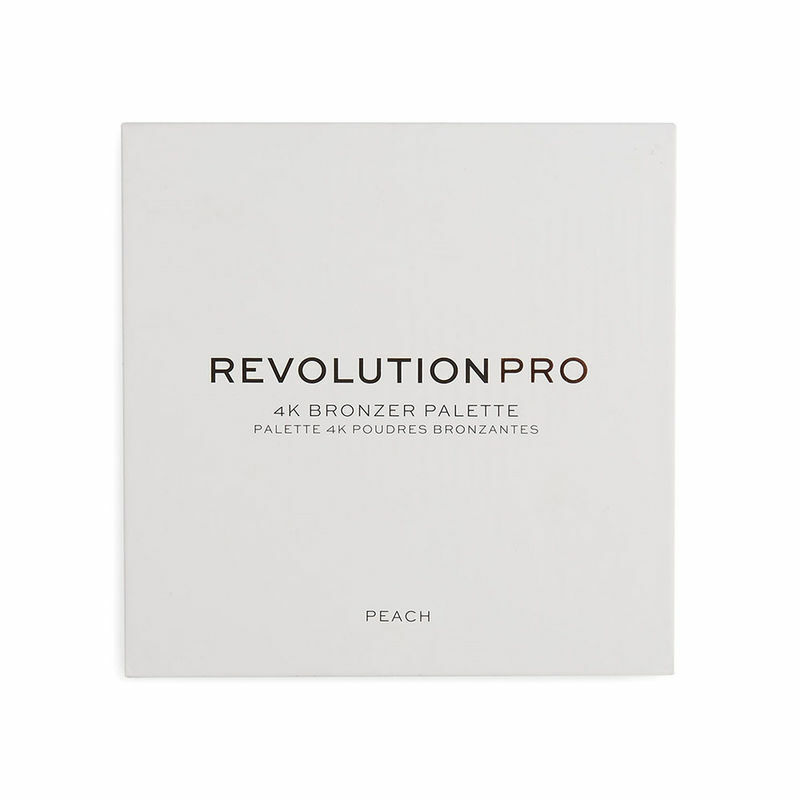 Revolution PRO 4K Blush Palette in Peach features a quad of three matte and one shimmer powder blush shades with in warm peach tones to add colour and glow to all skin tones. About the Brand: Introducing the professional makeup range from the creators of Revolution Beauty. Aimed for professional makeup artists and beauty lovers worldwide, the new Pro range from Makeup Revolution London offers comprehensive range of professional makeup products, palettes, eyebrow pomade, makeup brushes, lipsticks, along with face makeup products at affordable prices. While majority of the products are vegan, these products are 100% cruelty free and free from animal testing. Explore the entire range of Blush available on Nykaa. 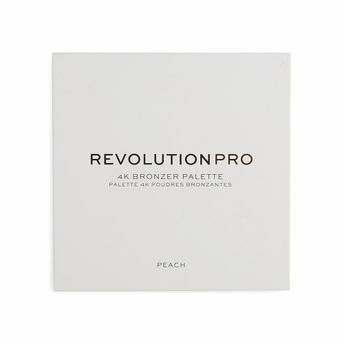 Shop more Revolution Pro products here.You can browse through the complete world of Revolution Pro Blush .